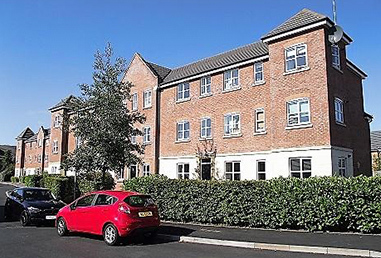 ASR Property Services Ltd, based in Walsall specialises in lettings, and the company's biggest strength is the genuinely warm, friendly and professional approach offered to all of our clients. So whether you are a landlord looking to rent out your property, or a tenant looking to rent a property, we will assist you on all aspects within the lettings industry. 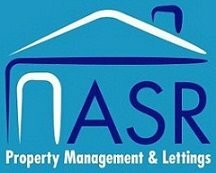 ASR Property Services Ltd is a letting agency covering Walsall and surrounding areas. Benefit from a professional and tailored service. Receive backed up rental valuation and sound advice. 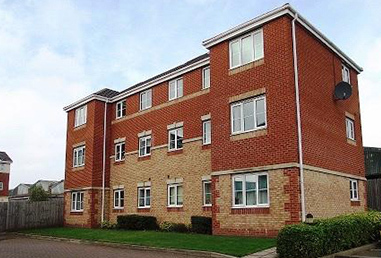 A service to suit your needs ranging from tenant find, rent receipt and fully managed. Advice on all legal aspects. Having your property marketed so that it is seen by a wide tenant base. We will narrow down and find the property you are searching for. We will arrange appointments around you. 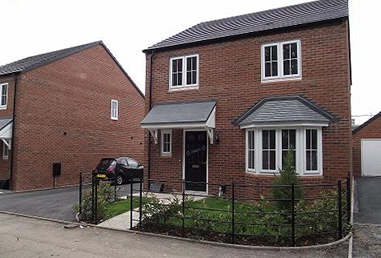 All necessary preparations are made so your tenancy starts and runs smoothly. 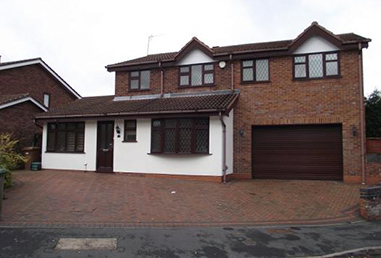 Our aim is to provide you with a good quality property. We are available 24hours in case of an emergency. We will ensure that issues are dealt with promptly.